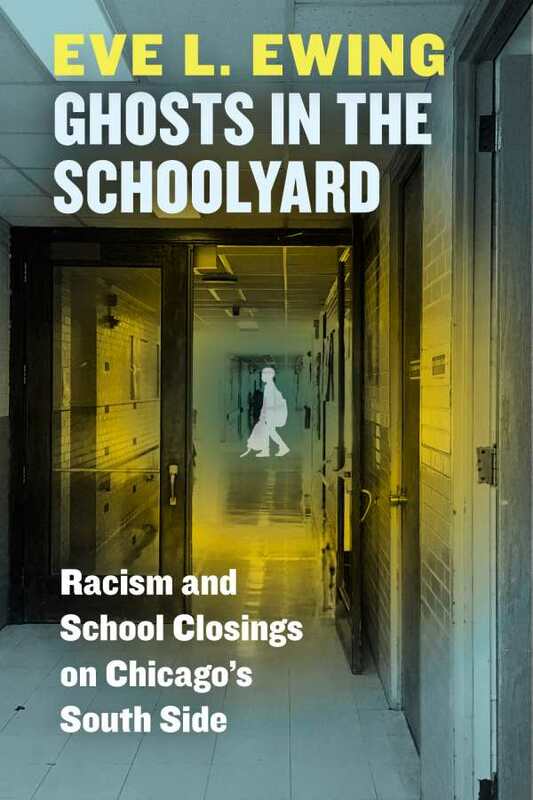 Ghosts in the Schoolyard is a chilling must-read investigation of racism in Chicago’s education system. One might think the days of black students fighting for their right to attend quality schools are long gone, but Ghosts in the Schoolyard reminds us that times haven’t changed so much at all. This book reveals just how badly majority-black schools are treated; author Eve L. Ewing explores how, why, and where to go next. Each chapter details a poignant element of the fight against school closings in south Chicago. A harrowing hunger strike against a school closing leaves protesters hospitalized. Members of a community speak with fiery urgency and passion at a hearing defending their school. An entire town mourns the loss of a neighborhood school, one that had been in families for generations. The anecdotes, facts, figures, and testimony come together expertly to form a tragic tale of implicit racism. In addition to its poignant content and touching cast of characters, this book is technically superb. Ewing’s crisp prose is succinct and inviting, never lacking in energy. This book never backs down from critiquing the housing, education, and legal systems that contribute to the plight of certain communities in Chicago. The history Ewing writes of school segregation, closing, and underfunding on the South Side connects and builds obviously to the distressing present moment, when students, parents, and teachers must again fight for one of the most basic rights in America: the right to a good education. Eve L. Ewing’s Ghosts in the Schoolyard deftly details a microcosm of a larger picture where some people’s freedoms are much more complicated than others.